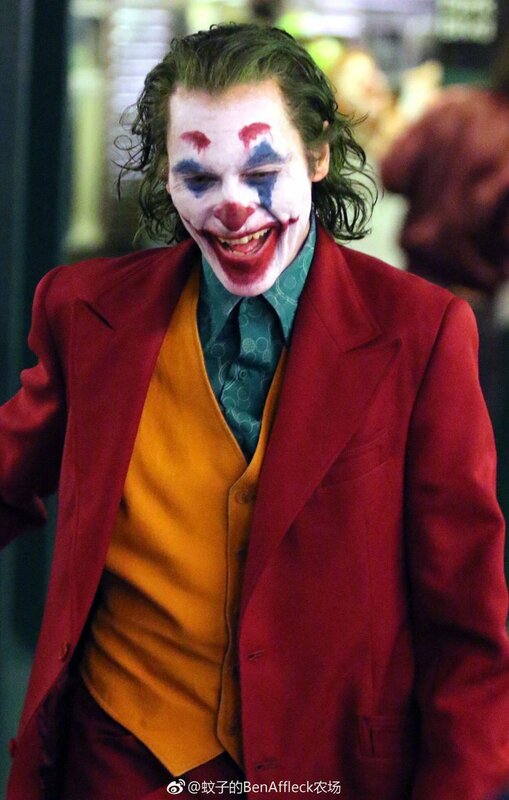 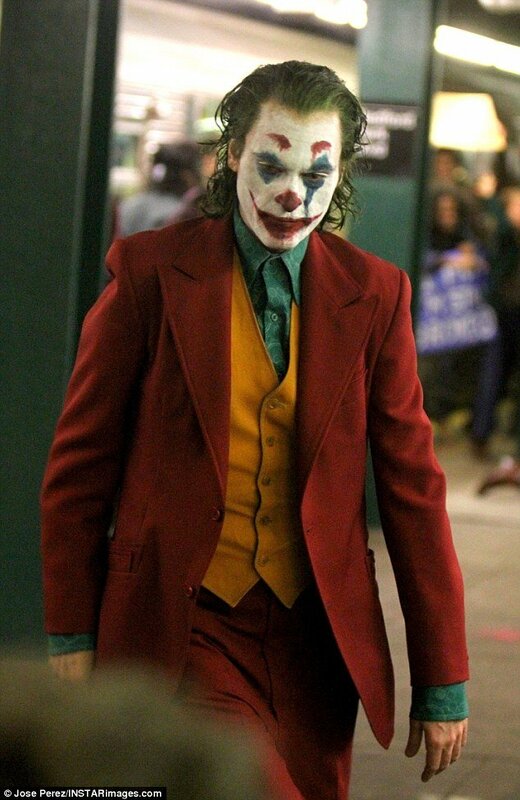 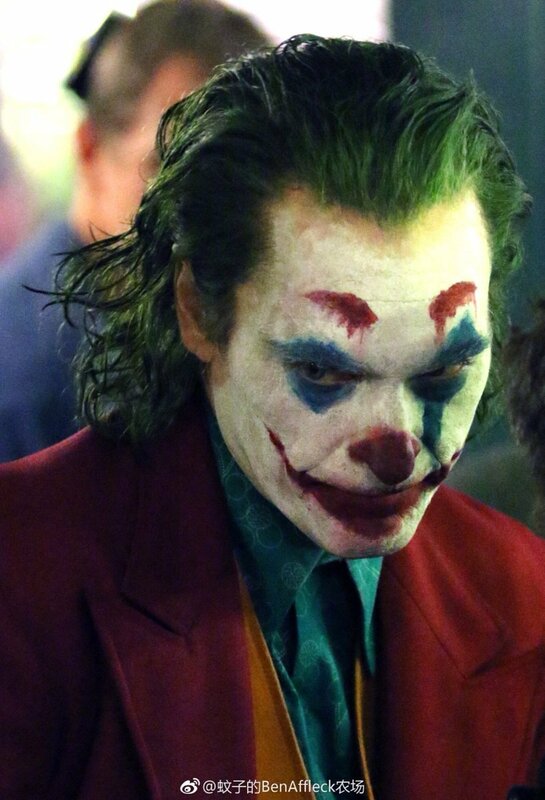 In these last couple of weeks, we’ve seen a lot of images, along with a couple of videos, of one particular sequence from the upcoming Joker movie. 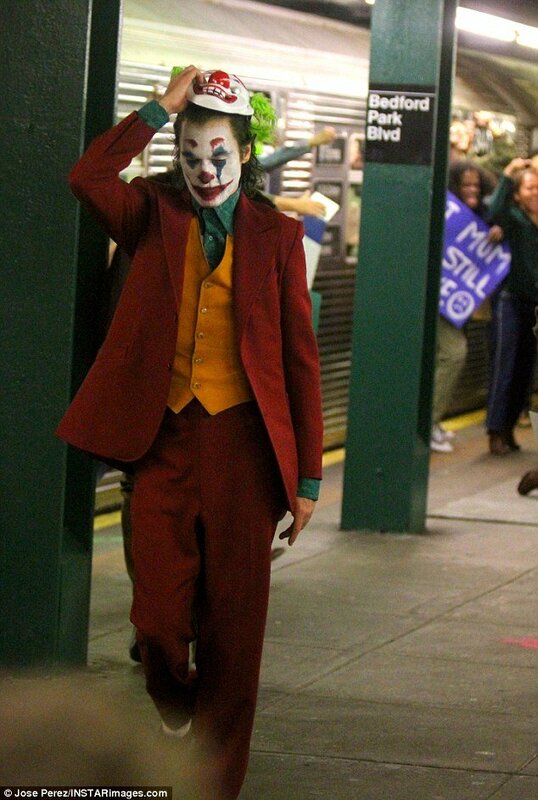 In this set piece, it looks like Joaquin Phoenix’s title character causes confusion and anarchy in the Gotham City subway with the help of a crowd of protesters, before casually strolling away from a job well done. 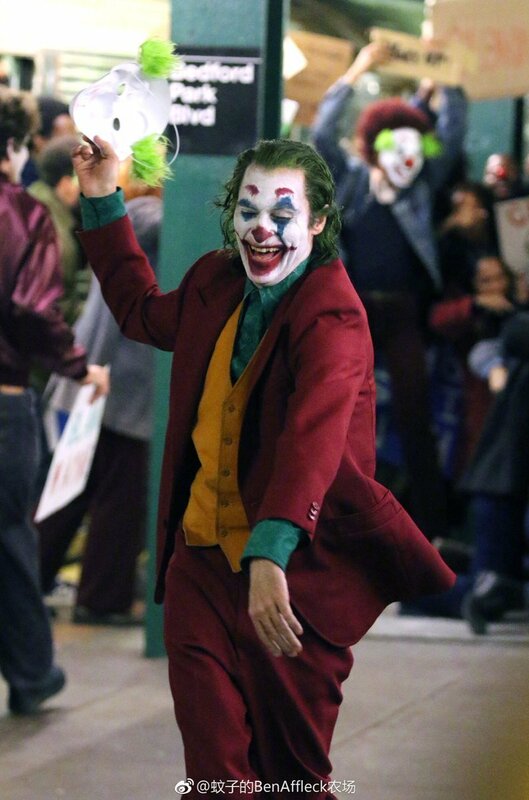 What we haven’t seen is the unpleasant conditions that the extras for these scenes were reportedly put through. 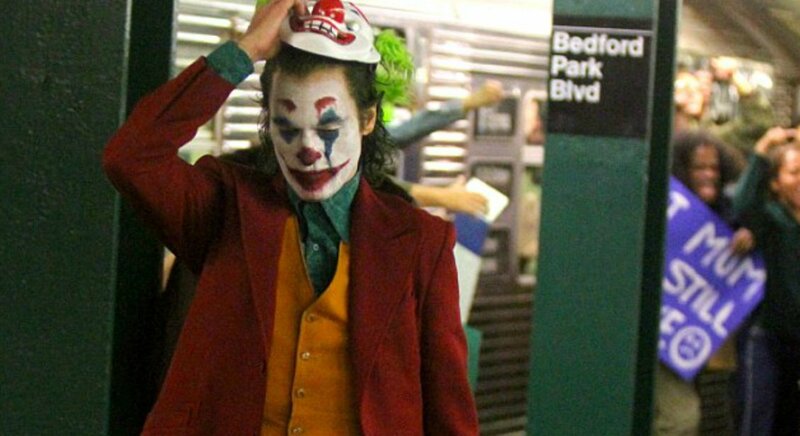 According to TMZ, the actors were locked in New York’s subway cars for three straight hours and denied bathroom breaks, driving some extras to urinate onto the tracks through the small spaces between train cars. 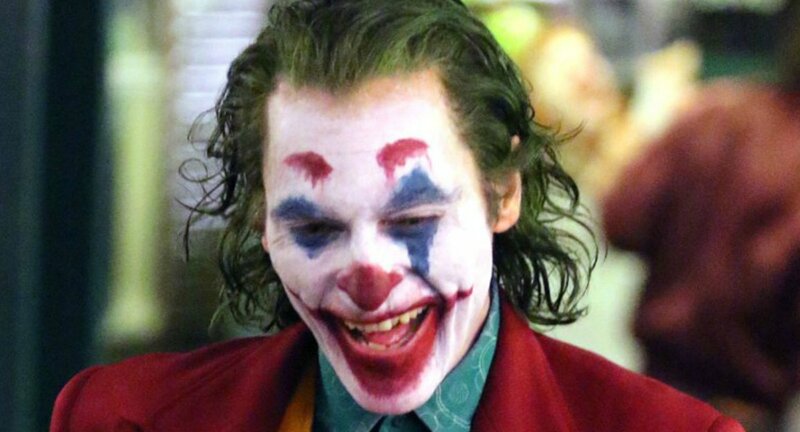 The Screen Actors Guild subsequently received a complaint that the production had failed to provide the required break time after two hours of work. 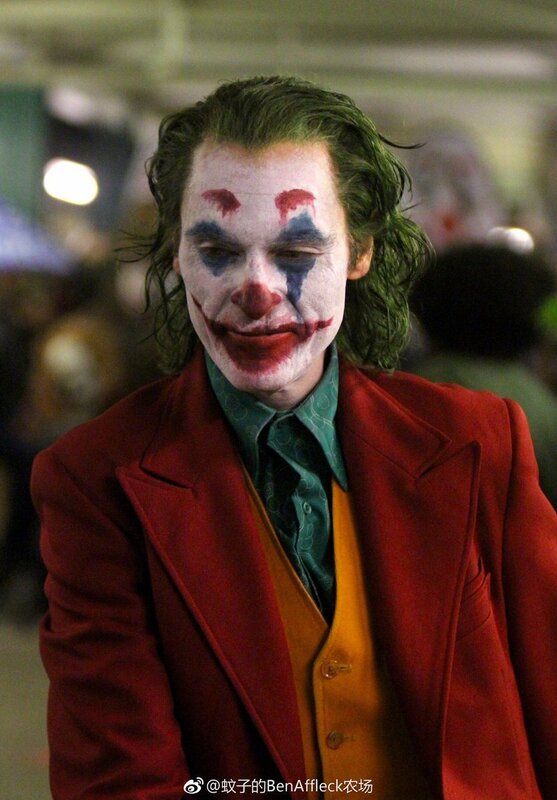 In response, the union has sent in a representative to monitor the set and resolve the situation. 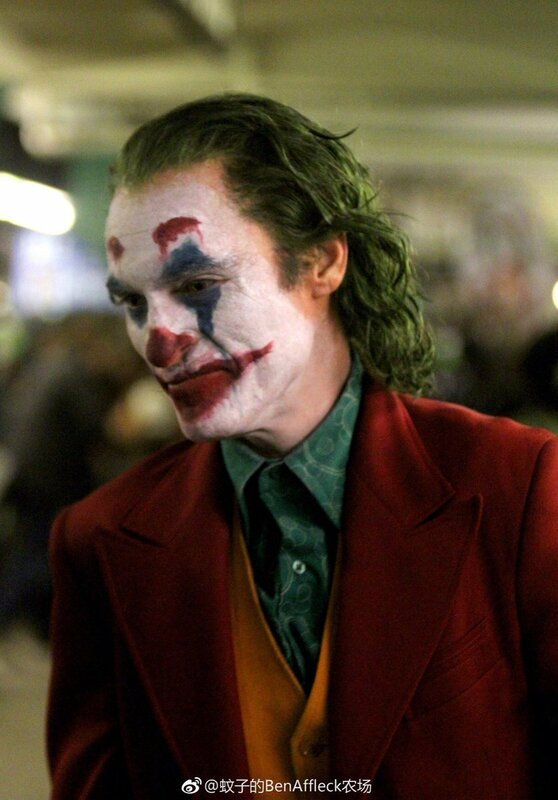 From the look of things, Arthur Fleck could become an unlikely hero to the city’s underprivileged, though he may not use his influence to the noblest of ends. 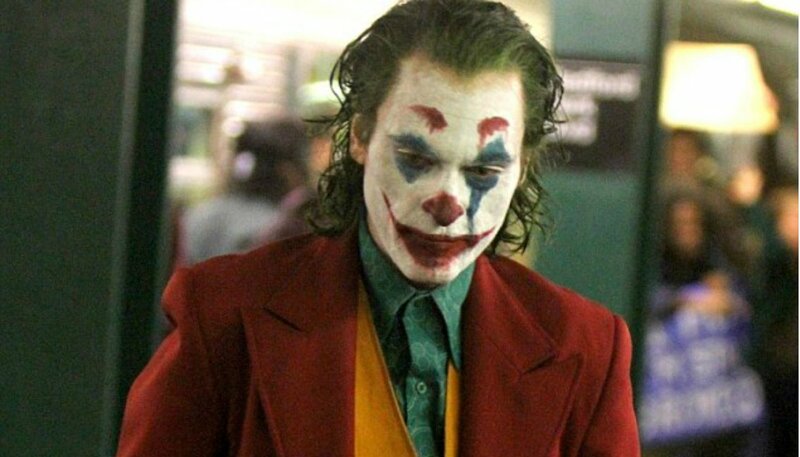 It’s a little ironic therefore that these same extras haven’t been getting the best treatment from the movie’s own producers. 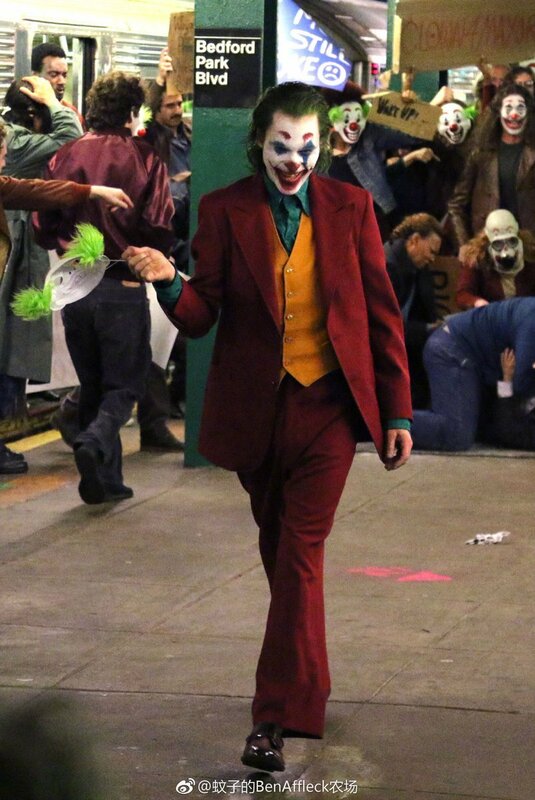 In any case, we’ll see what role this crowd plays in the ensuing chaos when Joker hits theaters on October 4th, 2019.